Bushsport’s brilliant School Leadership Survivor programs focus on communication, collaboration and cohesion encouraging students to set goals, achieve and accomplish. 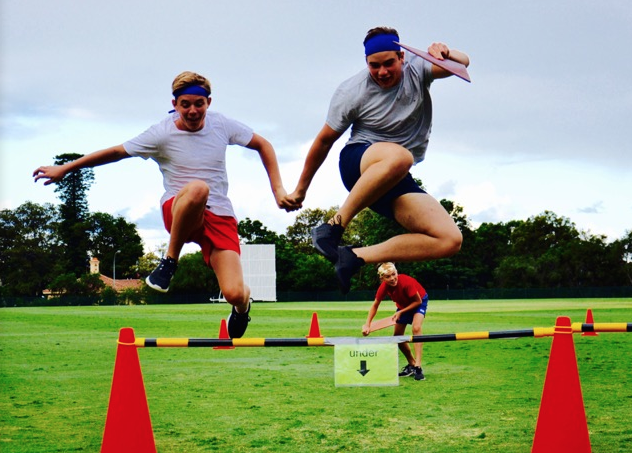 Cranbrook and Champagnat boys schools are at the forefront of developing their students personalities into Australia’s future leaders using Bushsports Suvivor Program as a vehicle to guide their course. Cranbrook Enjoyed A fantastic Survivor Leadership Program of Fun Rewarding Activities.